It's all about the gram, baby! 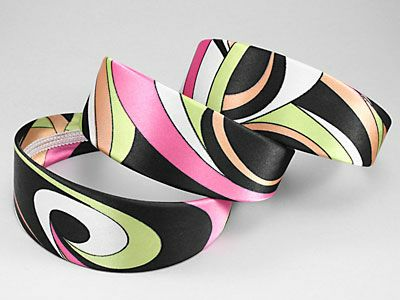 Retro prints of cover these head bands. Each measures 2" wide. Designs Vary, so we'll surprise you!